Humberto (b. 1953) and Fernando (b. 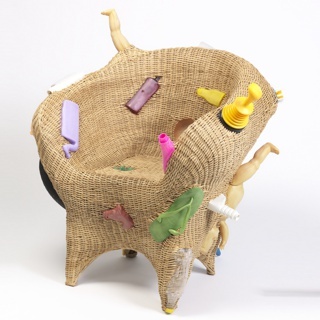 1961) Campana are Brazilian designers known for using mundane, everyday objects such as wood scraps, rope, stuffed animals, and discarded plastic for furniture designs, which reflect the spirit of Brazilian life and culture. Humberto originally studied law and later joined his brother, Fernando a trained architect, to form Estudio Campana in 1983. Based in Sao Paulo, the brothers’ have adopted a low-tech, artisanal approach to design, employing quotidian, readily available, and often recycled materials to craft high design. 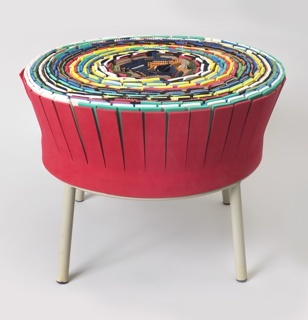 Together, they have designed idiosyncratic, evocative, and sometimes humorous works. Inspired by the creative chaos of Brazilian street life and... more. 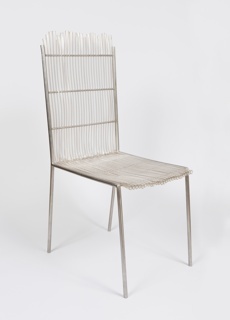 We have 3 objects that Estudio Campana has been involved with.